Join alumni and friends for a fun event this fall! Turn the Barley House into Court Street on Oct 22 at an OU-style Halloween party! Enjoy classic Athens beverages and compete for cash and prizes in the costume contest. Help families at the Ronald McDonald House by making OU-themed blankets on Oct 15 with the Akron Association of OU Women. All alumnae and friends are welcome. No sewing experience is needed, and all materials will be supplied. 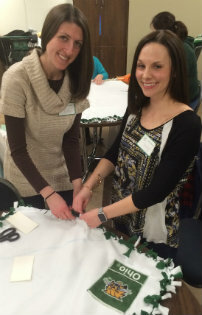 Get a jump on your holiday shopping at the OU Women's Club's annual auction on Nov 5! 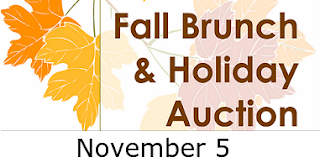 Enjoy a tasty brunch and spirited bidding on OU-related items and handcrafted goods that would make great gifts! Proceeds support scholarships at Ohio University. Have any unwanted household items that can be auctioned off? 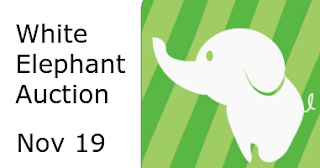 Bring them and a friend to Wolf Creek Winery on Nov 19 for the Akron Association of OU Women's white elephant fundraiser!